The Norwood, Ontario, Canada based band Three Days Grace is known to be one of the biggest mainstream acts in Modern Rock history. Their self-titled debut album in 2003 flourished in Rock charts with their hit single, “I Hate Everything About You,” among others. Continuing success, they have been consistent pushing out a new album that has reached platinum and gold status ever since with 2006’s One-X, 2009’s Life Starts Now, and 2012’s Transit of Venus. 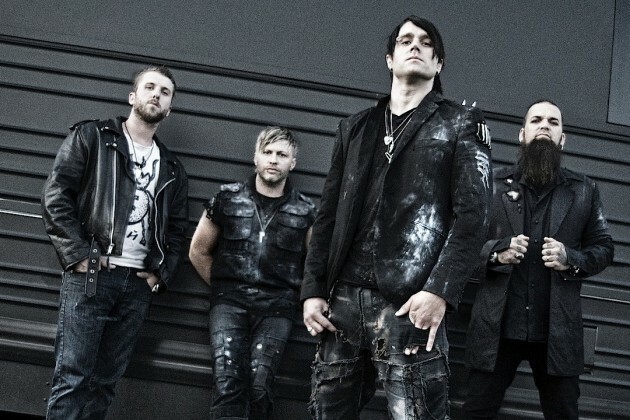 Initially started as a one of a kind Alternative Metal act consisting of members Barry Stock (guitar), Neil Sanderson (drums, percussion, keyboards), Brad Walst (bass) and Adam Gontier (lead vocals), Three Days Grace’s style has progressed with an incorporated mix of Electronic Rock and Post Grunge elements. To maintain the same career and relationship for nearly twenty years is not promised to be a sustainable path for all. There are many bumps and patches down the road, and shortly after the release of Transit of Venus, Gontier abruptly decided to leave the band. He later admitted that after being with the same band for twenty years, it was time to find a new musical experience for himself outside of the group. While shocking to fans, Three Days Grace quickly sought out Brad’s brother Matt Walst as a what was thought to be a temporary replacement for Gontier. Matt, frontman of the successful band My Darkest Days, took part in a series of touring cycles with Three Days Grace and the pieces fit so well that he was officially their new lead vocalist in 2014. 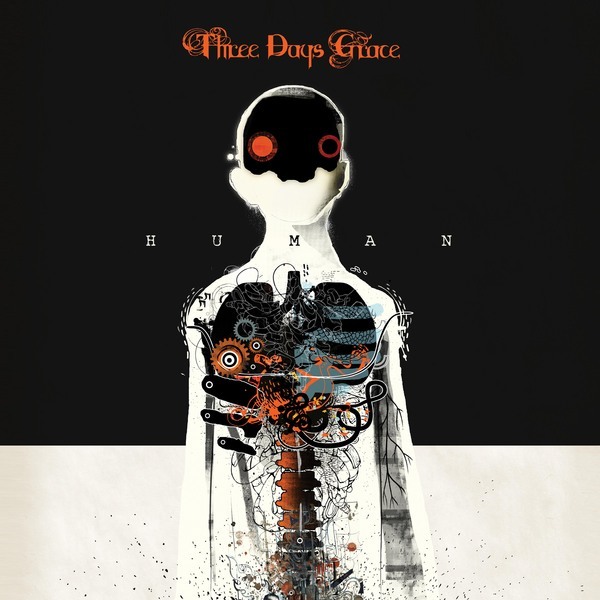 Now, after much anticipation in the last year, on March 31st, 2015 Three Days Grace returned with their fifth overall studio album Human via RCA records. Matt, feeling comfortable with his new bandmates, joined up for the writing of Human along with seeing the return of producer Gavin Brown for the first time since 2003. The album opens up with a predominant Electronic style in “Human Race,” which incorporates a few Thirty Seconds to Mars similarities, along with a hint of Jared Leto’s vocal structure. This track is a bit deceiving to the rest of the album because not all songs showcase the Electronic elements as a principle role. On the rest of Human, the style does drift back to their roots with its heavier and grittier style. Their first single, which was released in April of 2014, “Painkiller,” comes in heavy and strong as the second track being aligned with their notable aesthetic. The song’s underlying meaning of addiction remains haunting, yet, told in a headbanging and radio-friendly way. 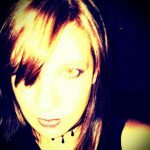 The listener will catch his or her breath with the slowed down pace and piano driven track of “Fallen Angel.” The poetic lyrics and vocals are the focal point of this piece, “a fallen angel in the dark, never thought you’d fall so far.” The simplicity of this tune makes it a favorable tear-jerking gem. Harshness resumes in “Landmine” with its Alternative guitar riffs and a mesmerizing chorus. Many can relate to this dark and angry track where it explains how “it’s only a matter of time” to explode from being on the edge of rage. “Tell Me Why” furiously comes in with a deceptive slow introduction. The melody is in complete alignment to the lyrics and vocals to this track along with its memorable chorus. This emotionally driven piece is about once having it all, and wondering why it was taken away, or, not even there in the first place. “I Am Machine” comes in next which was inspired by the opening scene of Tim Burton’s 1990 film Edward Scissorhands, containing images of churning machines. The song digs even deeper to the human soul where one struggles with the never ending routine of everyday life, to the point that they feel like a machine instead of a person. “So What” and “Car Crash” are two metaphorical pieces that continue with the dark tales of dealing with everyday pain and misery. “Nothing’s Fair in Love and War” reminds the listener about the consequences that taking action has before thinking things through. The hurt, woes, and disaster heartache can bring is beautifully choreographed between the vocals and melody in this piece. The last three tracks of the album, “One Too Many,” “The End is Not The Answer,” and “The Real You,” changes a few techniques which showcases a different creative structure, including in the drums. It concludes the album’s emotional journey of love, pain, loneliness, the need for security, and letting someone be who they are. Musically, Human has gone slightly heavier however, it sticks to their original production quality and the emotionally dark driven song structure. Human has twelve intrepid tracks that clocks just under forty minutes which will allure the listener. The Grunge and crisp style from Gontier’s vocals remain present in Matt’s execution, which makes him the perfect replacement for the band. While some may compare Matt to Gontier, it is simply unfair, and the vocalist is strong within his own right, possessing his own textures. It would make one question what it is like to be human and the everyday battles people face in life. There are ongoing themes such as the trickier road to love, getting lost in one’s addictions, and what it is like to be ungrateful. Each track is inviting and relatable to the listener, along with its pristine vocals. The first album with a new singer can be a bittersweet experience when, typically, the listener would miss that old familiar voice. However, listeners will be engaged by the new dynamic in sound. Three Days Grace does a fantastic job of capturing a crisp sound with Human and fans should be excited by the direction. CrypticRock gives Human a 3.5 out of 5.